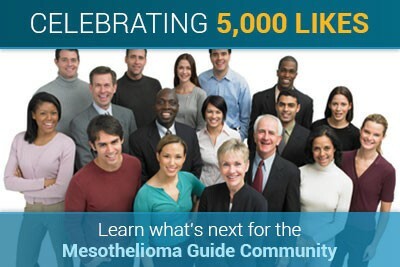 Since our launch in April, the Mesothelioma Guide Facebook Community has over 5,000 new users. Our community has grown at a remarkable pace, consisting of a diverse range of people affected by mesothelioma. These individuals are patients, family members and even a few very special people who have surpassed their prognosis against all odds. Roughly twice the amount of mesothelioma cases every year and about 167 times the number of people out of every million who will be affected by mesothelioma. 1/8 the number of mesothelioma cases worldwide. About 50 times the number of mesothelioma specialists in the U.S. This number also represents the number of people yearning for a change in the future. We at Mesothelioma Guide have also gained the knowledge of what it is like to be a survivor from various courageous individuals. Survivors like Jill Litton, Alexis Kidd, Jodi Page, and Kendra Ferreira have given their personal insight on what it takes to be a live beyond your prognosis. This kind of support keeps mesothelioma awareness out of the shadows and demands recognition. A community of over 5,000 people is also a great place to find support. Considering how rare mesothelioma is, this is a significant number of activists. Mesothelioma Guide would like to thank our supporters and remind them that this community belongs to them! 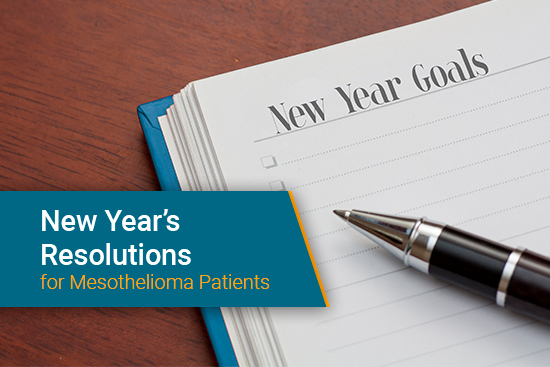 As we look ahead to the next weeks, months, and years of Mesothelioma Guide, we hope that our growing community will always be a source of promoting mesothelioma awareness at a high level. Since mesothelioma is a rare cancer, there are many people who don’t know what it is or where it comes from. People should know what asbestos is, where it comes from and what it causes. 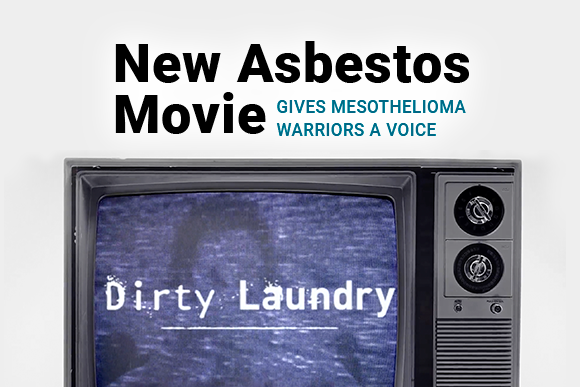 They should know how patient’s lives are forever changed because of mesothelioma and the detrimental effect that it has on families and loved ones. Our goal at Mesothelioma Guide is to expand the knowledge of mesothelioma. We want to be an organization who people can turn to in order to find more information on the causes and risk factors associated with mesothelioma. More importantly, we want to provide information on the newest treatment options that are available for patients. We want to encourage the importance of prevention in our community. 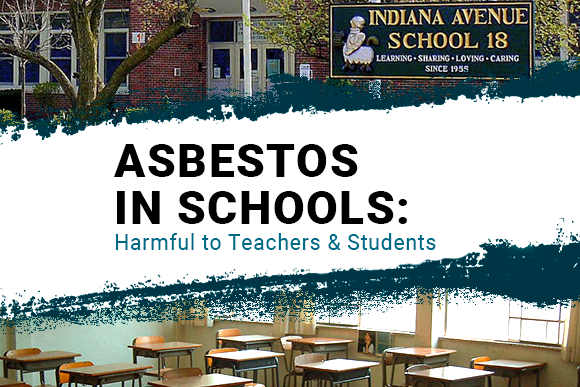 Although the deadly effects of asbestos are known, it is still being used in many countries, including the United States, for building and manufacturing purposes. When workers come into contact with asbestos, they increase their chances of developing mesothelioma and other asbestos related diseases. Those who come in contact with asbestos need to take proper precaution to the dangers that are associated with it. If you come into contact with asbestos or something that may be contaminated with asbestos, do not remove it on your own. There are specialists who are trained in proper asbestos removal. If you suspect that you may have come in contact with asbestos, see a mesothelioma specialist immediately. The earlier the mesothelioma is detected, the better for the treatment options that are offered. What sets Mesothelioma Guide apart from other groups is our community of survivors. We aim to develop a personal relationship with survivors and create an environment where they feel open to share their stories and help others join their ranks. Survivor stories provide an extra boost of hope for those dealing with a mesothelioma diagnosis. Since mesothelioma is such a rare cancer, there are many who, once diagnosed, will never meet another who has their same diagnosis. These stories of struggle, hope, and success do not only help other patients, they help us at Mesothelioma Guide as well. They allow us to look at this cancer through another lens. We cannot begin to imagine what each of our survivors has gone through, but we can understand a little bit more of the stories that have helped us shape our site and our community. Our community is more than a group of people that have heard the word ‘mesothelioma’. It is a group of activists, caregivers, family and friends whose lives are forever changed by mesothelioma. We all have a similar goal, to see mesothelioma eradicated and for the truth of its danger to be an understood reality. By spreading the word and making ‘mesothelioma’ a household word, we will one day see an end to this terrible cancer. We’re always on your side, and grateful to have you with us. Erin Higgins is blog and content writer for MesotheliomaGuide.com. She recently graduated from the University of South Florida with a degree in Sociology and English Literature.